Following Biofortis first paper The human microbiome: a global overview of clinical trials activity, this article compares the emergence of the human microbiome field with the rise of human genomics through a review on how academic research on microbiome has progressed in the last 10 years in the USA and Europe1. Biofortis Mérieux NutriSciences also investigate how life science investors and big pharma have started to pour significant amounts of money in the field, with the hope to turn some of this research into innovative drugs. 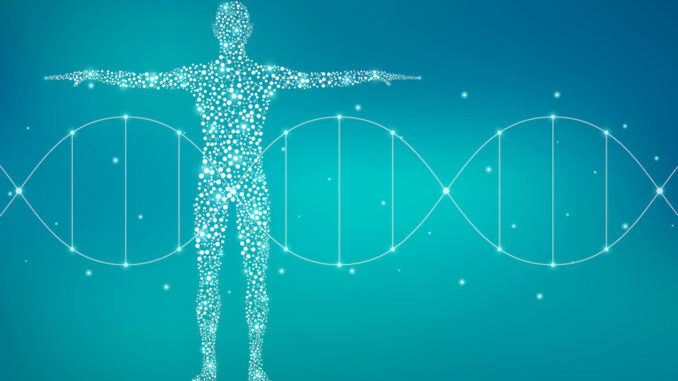 The emergence of human genome analysis can be divided into three waves: The first wave coincides with the initial discovery of human DNA by academic groups in the 1950s. The second phase initiated by private investors with the beginning of the first clinical studies and the emergence of biotechs. The last phase corresponds to the commercialisation of products derived from genome analysis. The transition from academia to private projects occurred very quickly, largely driven by the seeking of patents for genes protection. In the meantime, private companies developed new technologies for faster and cheaper DNA sequencing (~$100M in 2000s versus $1k in 2015 per human genome) and all major central labs now have DNA sequencers. The microbiome market is still emerging, following a similar trajectory as the human genome market. It is currently at the beginning of the third wave with ongoing development of therapeutic solutions, an increasing number of products in clinical phases, and the creation of several CROs/microbiome platforms providing various dedicated services such as study design, sequencing, bioanalysis and bioinformatics for clients from the Food, Pharma, and Cosmetics industries. The first clinical trial mentioning the microbiome was launched in Europe as early as 2000, compared to 2006 for the USA and 2009 for China(1).Interestingly, after being a pioneer, Europe still leads the way in academic research (Figure 1) (2). At the same time, China is quickly catching up with a growth rate of microbiome publications around +60% p.a. from 2008-16. The picture is slightly different tough, when looking at large, academic research programs. First of the series, the American Human Microbiome Project was launched in the 2000’s with around 160M€. 126M€ were allocated to the first part of the project over the period 2008-13. The objective was to characterize the microbiome of healthy volunteers, which led to the creation of a microbiome database and the definition of standardized protocols. It was immediately followed by a second phase running up to the end of 2018 with a budget of 34M€. It has been concentrating on understanding the microbiome evolution of three groups of persons: pregnant women and preterm birth, patients suffering from Irritable Bowel Diseases (IBD), and people at risk of type 2 diabetes. A second major American project, the National Microbiome Initiative, was launched in 2016 by the White House under the Obama administration. 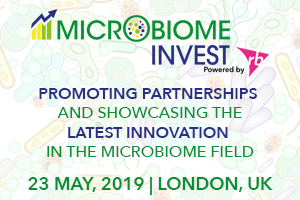 It is a consortium with the objectives of supporting interdisciplinary research, developing platform technologies and expanding the microbiome workforce. Overall budget is near 420M€. While federal contributions to the project remain unclear due to the change of administration, 75% of the budget is from private institutions such as the Bill and Melinda Gates Foundation, C3 Jian, the Jackson Laboratory, or the Gordon and Betty Moore Foundation. In Europe, national research programs on microbiome are less ambitious. MetaHIT was the first European program, launched in 2008 and completed in 2012. The allocated budget was 21M€, order of magnitude smaller compared to the American equivalent: Human Microbiome Project. MyNewGut is the second major European project (2013-2018) with an estimated budget around 13M€ and it is focusing on the relation between gut microbiome, brain development, and diet-related disorders. Cumulated fundings raised by biotechs on microbiome-based therapeutics amounted to 1.2Bn€ from 2007 to May 2017. As shown in Figure 2, microbiome biotechs specialisation covers a wide range of therapeutic areas, the most important ones being gastrointestinal disorders, infectious diseases, and metabolic disorders. The USA concentrate 77% of these fundings followed by Europe with 21%. Moreover, the top 5 biotechs have cumulated around 50% of overall fundings raised by microbiome biotechs. They are: Seres Therapeutics, 4D Pharma, Synthetic Biologics, Synlogic, and C3J Therapeutics. Among them only 4D Pharma is a European biotech while the remaining four are all based in the USA. Microbiome biotech creation and fund raising reached a peak in 2014-2015. Over the last few years, big Pharma companies have joined the club following different strategies. Among the top 50 Pharma companies, 35 have explicitly expressed interests in microbiome research. Some of them are building partnerships with microbiome biotechs; for instance, Pfizer and Janssen have invested in Second Genome (USA) in 2013. Second Genome is currently developing two main products both in phase II on non-alcoholic steatohepatitis and IBD. Additionally, Enterome (FR) has established several strategic partnerships with Johnson & Johnson, Takeda and Abbvie in the inflammatory bowel diseases field or with Bristol-Myers Squibb regarding their research on immuno-oncology. Nestlé Health Science and Enterome have also created a joint venture (Microbiome Diagnostics Partners) to develop innovative microbiome-based diagnostics. Big Pharma companies are also investing in R&D facilities. Janssen has created the Human Microbiome Institute in 2008 providing a favourable environment for microbiome biotechs with state-of-the-art R&D facilities. Merck opened the Cambridge Exploratory Science Center in 2016 to fuel early scientific exploration including the understanding of the role of microbiome in disease processes and, Ferring Pharmaceuticals is financing the Centre for Translational Microbiome Research in 2016 at the Karolinska Institute to explore the role of microbiome in pregnancy-related medical problems. Investment funds are already very active in financing emerging microbiome biotechs. 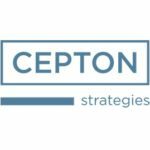 The two leaders are Seventure Partners based in Paris and Flagship Pioneering based in Cambridge, MA. 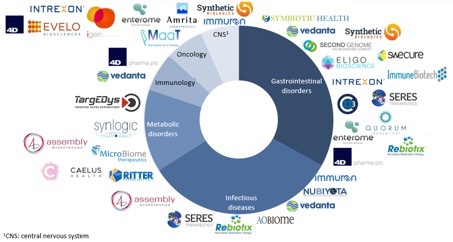 Seventure has largely contributed to the creation of Enterome in 2011 but got also involved in many other European and non-European microbiome biotechs like MaaT Pharma, TargeDys, LNC, Eligo Bioscience, Vedanta Biosciences, as well as animal health companies. Moreover, Flagship’s portfolio covers a large spectrum of microbiome applications ranging from IBD and Clostridium Difficileinfection with its creation of Seres Therapeutics to plant microbiome with its creation of Indigo Agriculture. During clinical trials, biotechs are subcontracting several steps of their study to contract research organisations (CROs) such as volunteers’ recruitment, biological sampling and bioanalysis. CROs follow stringent protocols defined during the study design by biotechs as the outcome of a study relies heavily on their capacity to all perform precisely the same tests under the same conditions. 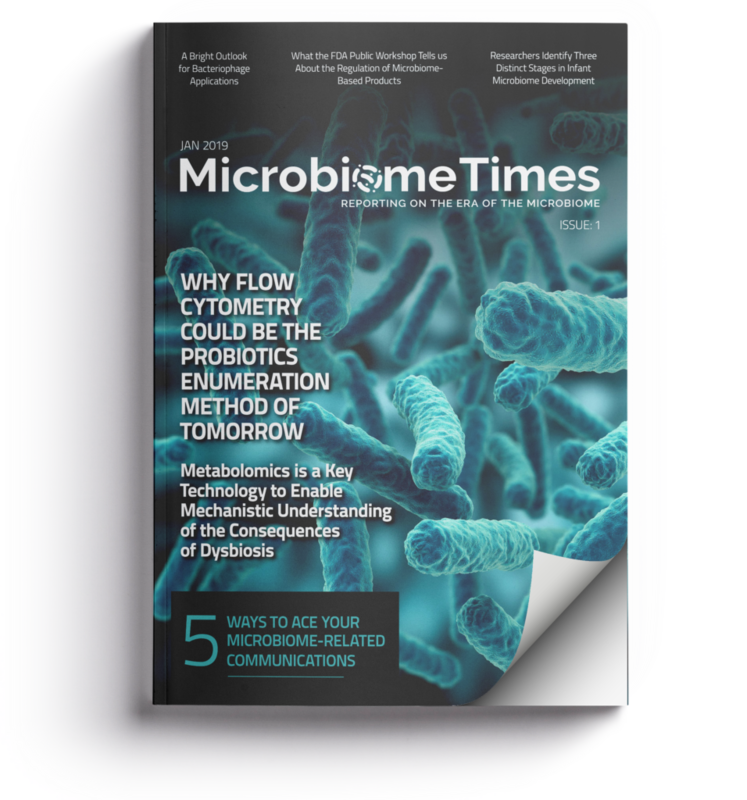 The standardisation of protocols remains a burning issue in the microbiome field. There are currently no universal standards for microbiome bioanalysis leading to a problem of replicability of the results. Indeed, risks of contamination are high and could occur at several stages. The highest risk appears during sampling procedures where sample integrity could be threatened during the transportation or the extraction of the DNA from complex matrices ahead of the sequencing. Long term storage stability of microbiome samples is also an open question. Institutes like the IBBL (Integrated BioBank of Luxembourg) are conducting research on finding the best way to process microbiome samples. Additionally, there is a growing demand for microbiome biobanks. Theses biobanks will provide researchers access to data covering a large panel of the population. Big Pharma and biotechs would use biobanks for biomarkers discoveries through big data analysis or as providers of characterised faecal microbiota ahead of a faecal transplantation. 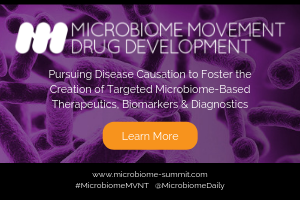 For instance, OpenBiome, a US non-profit stool bank, is developing FMT under the Investigational New Drug framework of the FDA and provides clinicians with ready to use faecal transplants. Biotechs are currently subcontracting only a small part of their clinical studies to microbiome specialised CROs; mostly services around sequencing, but there is a growing need for players able to offer a wider range of services from the study design and the kit preparation to data treatment and bioinformatics services. The development of these additional services is conditional to the emergence of standardised protocols. Many public institutions are solicited as subcontractors in microbiome clinical trials like BioAster, TNO, or Metagenopolis, yet there is a growing number of private players. We distinguish three categories of private subcontractors: pure-player sequencers, bioinformatic companies, and microbiome service providers. Pure-players are equipped with several different sequencing technologies, like BGI or Fasteris, and provide Sanger and NGS sequencing services at competitive prices in short time periods. On the other hand, some life science bioinformatics companies deliver data analytics services for various applications with an increase development of tools towards microbiome research. 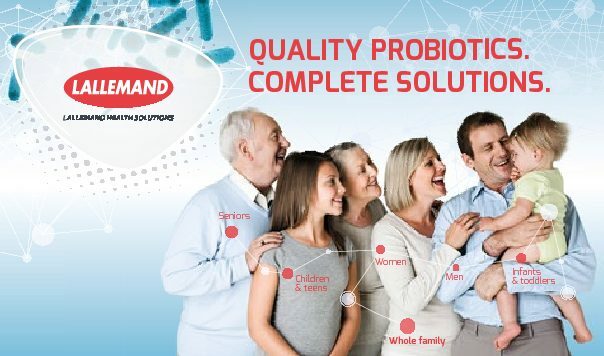 Finally, dedicated microbiome platforms can either offer partial services (uBiome, Microsynth, etc) while others are more diversified with a full-service offer from study design to report (Biofortis Mérieux NutriSciences, Nizo, Atlantia). In microbiome academic research, despite the large American projects, Europe started earlier and is still leading the way today, ahead of North America. China is quickly catching up with a significant increase in microbiome publications and state-funded programs. In microbiome research, private investments are dominated by the USA. Besides well-funded biotechs, big pharma is also investing heavily in the field with different strategies. They cover a wide range of therapeutics area, dominated by gastrointestinal disorders, infectious diseases, and metabolic disorders. In the meantime, investments are needed to develop future standards of microbiome analyses. 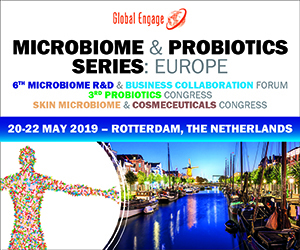 Private microbiome CROs (Contract Research Organization) are emerging both in the USA and Europe and the demand for microbiome subcontractors is expected to increase at a faster rate in the coming years. Food, pharma, cosmetic and biotech companies rely on subcontracting their services for several steps of their study. There is clearly a growing demand of CROs offering a wider range of services; from study design, to kit preparation, to microbiome analysis and bioinformatics and biostatistics analysis. The standardization of protocols remains an important issue in the microbiome field. In parallel, there is an increasing need for microbiome biobanks for biomarkers discoveries.